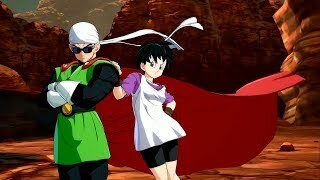 2/22/2019: The Dragon Ball Legends - Showdown in Las Vegas tournament will take place on May 25th. 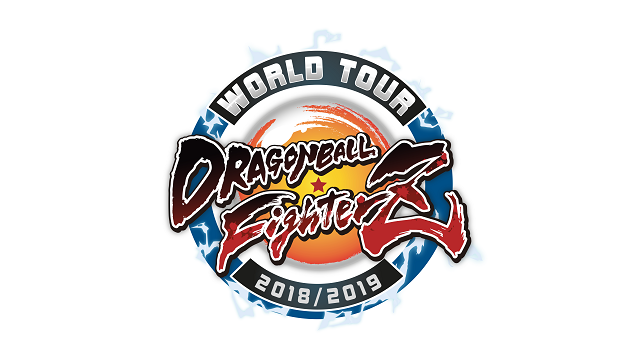 6/8/2018: DRAGON BALL FighterZ World Tour registrations are now open and will close on June 19th. 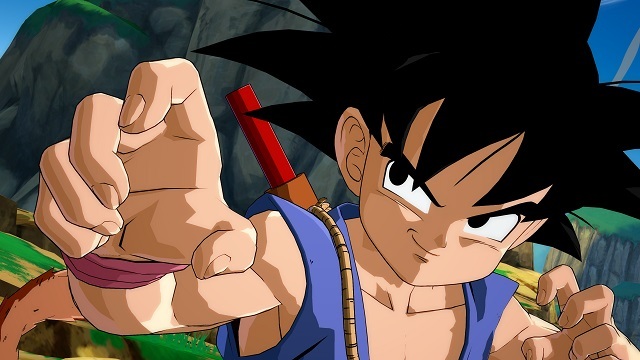 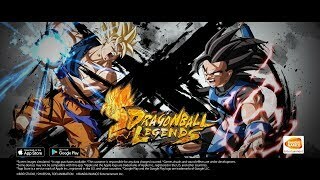 6/1/2018: The card battle game Dragon Ball Legends is now available for Android and iOS devices. 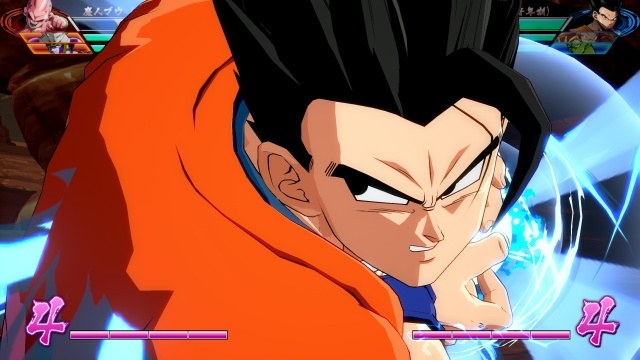 2/27/2018: Dragon Ball FighterZ has been announced as a main stage game at Anime Ascension 2018, taing place from March 31st through April 1st at UC Irvine. 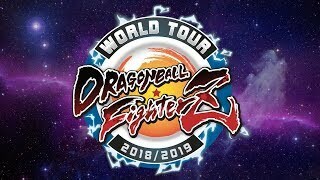 2/7/2018: Dragon Ball FighterZ will be one of the fighting games included in this year's EVO 2018 Championship being held August 3rd through 5th in Las Vegas, NV. 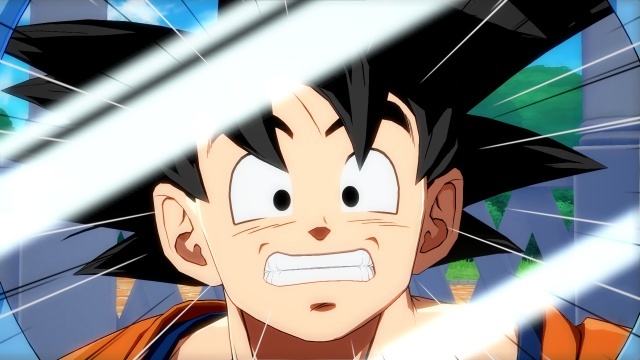 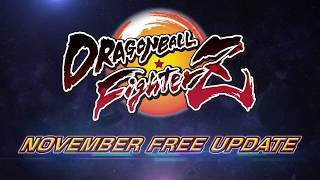 1/26/2018: Dragon Ball FighterZ is now available on PC, PS4, and Xbox One. 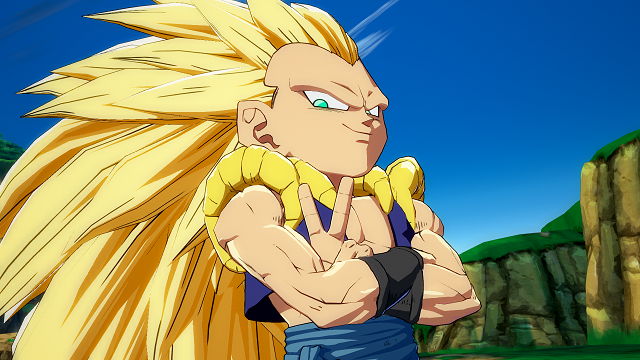 11/21/2017: Gotenks, Kid Buu, and Gohan (Adult) will be on the Dragon Ball FighterZ roster. 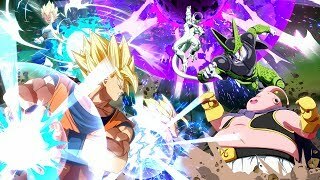 6/11/2017: Dragon Ball FighterZ will be available in early 2018 on PC, PS4, and Xbox One.